Water authorities in Grenada and some parts in the region are being warned to prepare for the evolution of long-term drought. This is according to the Caribbean Drought bulletin produced and disseminated by the Caribbean Institute for Meteorology and Hydrology (CIMH) and the World Meteorological Organisation’s Regional Climate Centre (RCC) for the Caribbean as part of the Caribbean Drought and Precipitation Monitoring Network. The possibility of long-term drought in the dry season is due to a weak to moderate El Niño becoming more likely. The CIMH is recommending that Antigua, northern Bahamas, Cayman Islands, western Cuba, Grenada, eastern Jamaica, and St Kitts should monitor water resources and look out for updates on the situation. Short-term drought is predicted for Barbados, Cayman Islands, northern parts of Bahamas, SE Belize, much of Cuba, Dominica, north and east Dominican Republic, north French Guiana, much of Guyana, east Jamaica, Martinique, north-west Puerto Rico, US Virgin Islands and coastal Suriname. A weak El Niño is expected to strengthen and contribute to reduced rainfall until at least March. Shorter-term drought might develop in extreme northern Bahamas, Dominica, Hispaniola, west Jamaica, Martinique, east Puerto Rico, St Lucia, St Vincent, Tobago, and northern Leewards. Data collected in 2018 show that for November, the southern portion of the eastern chain of islands experienced normal to below normal rainfall, while the remainder of the eastern chain experienced normal to above normal rainfall. Antigua slight to moderately wet. Conditions in the Guianas ranged from moderately dry in southern Suriname and southeast Guyana to extremely wet in northern and eastern French Guiana and southwestern Guyana. Aruba was normal, but Curacao slight to moderately dry. Puerto Rico ranged from moderately dry in the west to normal in the east. Hispaniola was predominantly normal apart from the southwest Haiti that was slight to extremely dry, and eastern Dominican Republic that was slight to exceptionally dry. Conditions in Jamaica ranged from extremely wet in the west to exceptionally dry in the east, but Grand Cayman was slight to moderately dry. Cuba ranged from normal in the west to exceptionally dry in the southeast while the northern Bahamas was normal to moderately dry. Belize was normal to moderately wet from east to west. The network was launched in January 2009 under the Caribbean Water Initiative (CARWIN) to support equitable and sustainable Integrated Water Resources Management. The concept was born out of the need to mitigate and respond to the creeping phenomenon, drought. Drought and the general precipitation status are monitored at the regional scale. 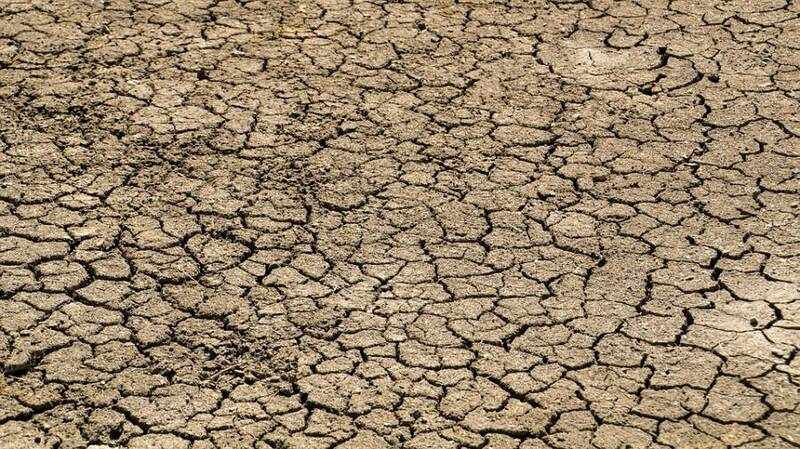 Efforts are being made to enhance drought monitoring at the national level.